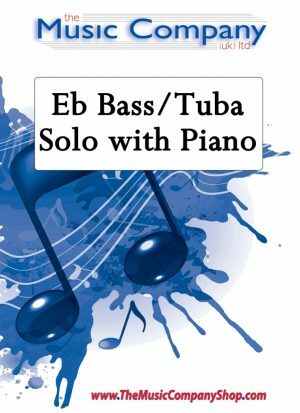 An unaccompanied study book, written for new euphonium/baritone players. Offering 25 progressively difficult studies ranging from music for a beginner up to Grade 5 standard, the collection successfully supports, challenges and develops the technical and musical journey of the player, introducing important elements of musical notation and musical theory along the way. Available in Treble Clef and Bass Clef versions. 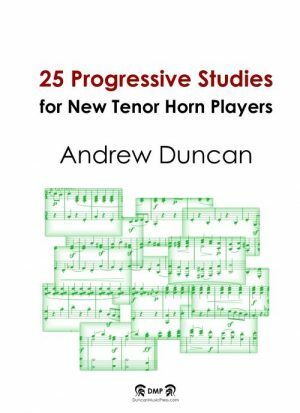 An unaccompanied study book, written for new tenor horn players. Offering 25 progressively difficult studies ranging from music for a beginner up to Grade 5 standard, the collection successfully supports, challenges and develops the technical and musical journey of the player, introducing important elements of musical notation and musical theory along the way. An unaccompanied study book, written for new trombone players. Offering 25 progressively difficult studies ranging from music for a beginner up to Grade 5 standard, the collection successfully supports, challenges and develops the technical and musical journey of the player, introducing important elements of musical notation and musical theory along the way. Available in Treble Clef and Bass Clef versions. 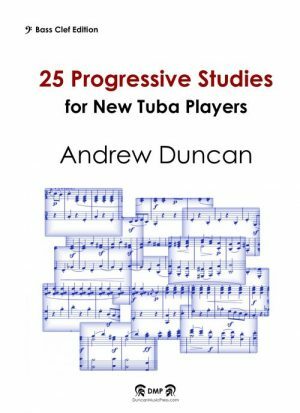 A study book written for new tuba players offering 25 progressively difficult studies ranging from music for a beginner up to Grade 5 standard. 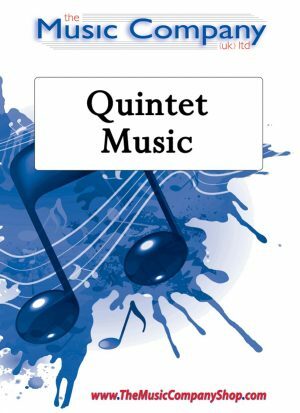 The collection successfully supports, challenges and develops the technical and musical journey of the player, introducing important elements of musical notation and musical theory along the way. Certain titles have been selected for the new Trinity College London 2019 Tuba Syllabus for Grades 1, 2, 3, 4 and 5. Available in both Bass Clef and Treble Clef versions. 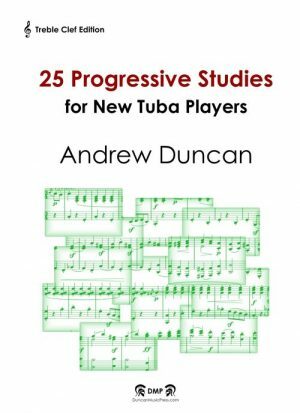 A study book written for new tuba players offering 25 progressively difficult studies ranging from music for a beginner up to Grade 5 standard. The collection successfully supports, challenges and develops the technical and musical journey of the player, introducing important elements of musical notation and musical theory along the way. 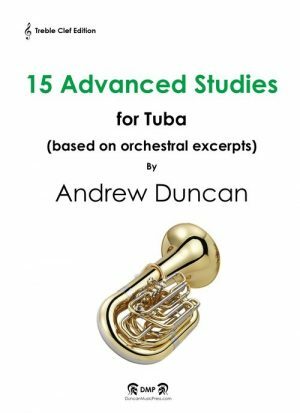 Certain titles have been selected for the new Trinity College London 2019 Tuba Syllabus for Grades 1, 2, 3, 4 and 5. Available in both Treble Clef and Bass Clef versions.